Happy Fourth of July weekend everyone. Freedom isn’t free and must be maintained with constant vigilance and action. With the Hobby Lobby case decided by the Supreme Court this week in favor of people of faith who own businesses, John’s extended boralogue examines the country’s founders’ views of how they thought the interaction between church and state should be. 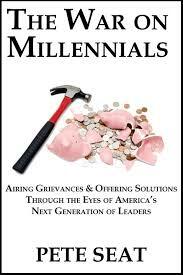 John hits on millennials a lot but it seems millennials have their gripes about Baby Boomers impeding their future. Former White House spokesman Pete Seat is a millennial and author of the book The War on Millennials: Airing Grievances & Offering Solutions. So let’s have it out. Can we both help each other to the future or is conflict inevitable? Then remembering freedom this Fourth of July weekend, it is sobering to see where freedom has failed. 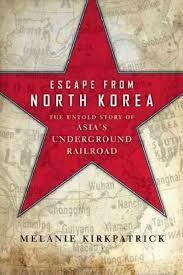 Melanie Kirkpatrick (www.melaniekirkpatrick.com) is author of Escape from North Korea: The Untold Story of Asia’s Underground Railroad. 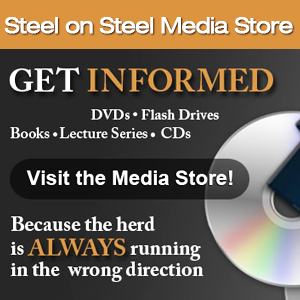 Finally we’ll do a short examination of the role of God when tragedy strikes our lives. This time it involves murder. 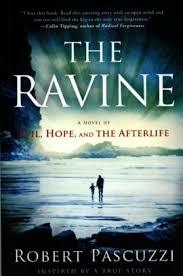 Robert Pascuzzi (www.theravinebook.com) is author of The Ravine: A Novel of Evil, Hope, and the Afterlife.